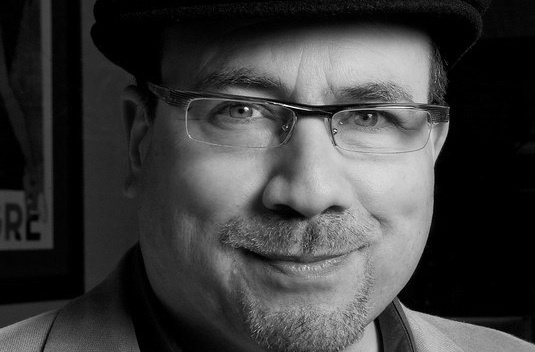 Well, I’ve just got to put a shout out here to Craig Newmark, founder of craigslist, for using the term “networked democracy” in a recent article. I’ve had the piece in my cyberreading stack for a few weeks and just got to it. The article snapped me out of my fascination with the U.S. presidential election and back to what this blog was really about–the potential of the internet to foster democracy. Another interesting website that I heard about in the spring is FreeRice, which is a kind of vocabulary flash card game where 20 grains of rice is donated for each correct definition. These are just a short list of sites that are now available for monitoring what is going on and making better decisions about who to elect and how to interact with government.